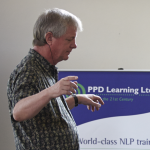 Our How to NLP Coaching course (Part 1 of our NLP Practitioner training) starts next week. 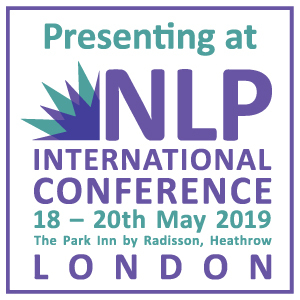 Ahead of that, I’d love to share a video explaining an essential element of NLP coaching. That essence of coaching is helping a client move out of a ‘story’ where they may feel angry or victimized. 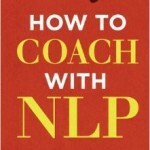 The coach needs to acknowledge the story, yet encourage the client into a space where they become curious of repeated patterns of thoughts and behaviours which make the ‘story’ all too familiar. 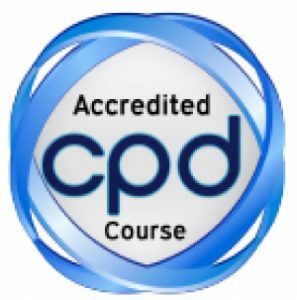 This can have profound effects for the client and really help them move forward. 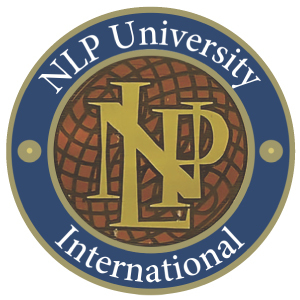 Find out more about NLP School’s How to Coach with NLP, TA & Mindfulness (Module 1 of our NLP Practitioner Training) today.